Good for the planet and your brand. 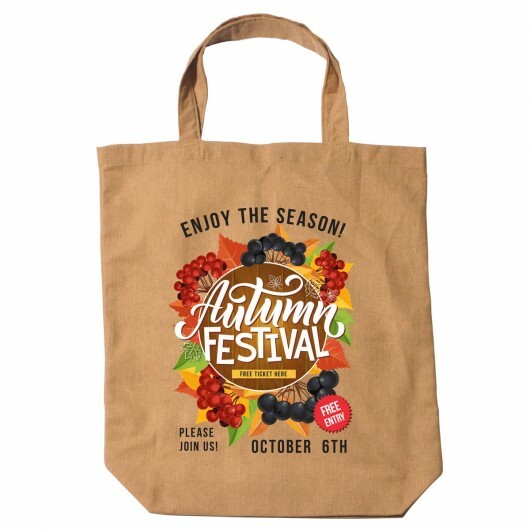 These bags are a great value way to get your logo seen. 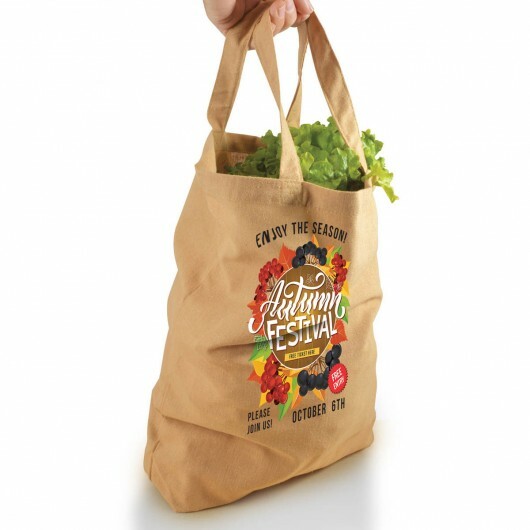 These bags put your logo and environmental conscientiousness together in your target demographics mind. 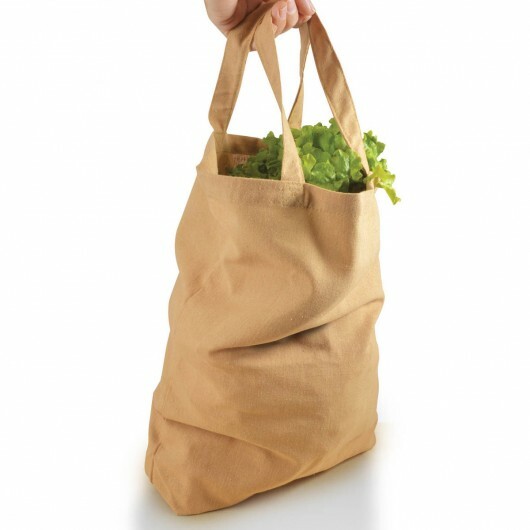 The bag is perfect for grocery shopping and makes for an easy replacement to single use plastic bags. 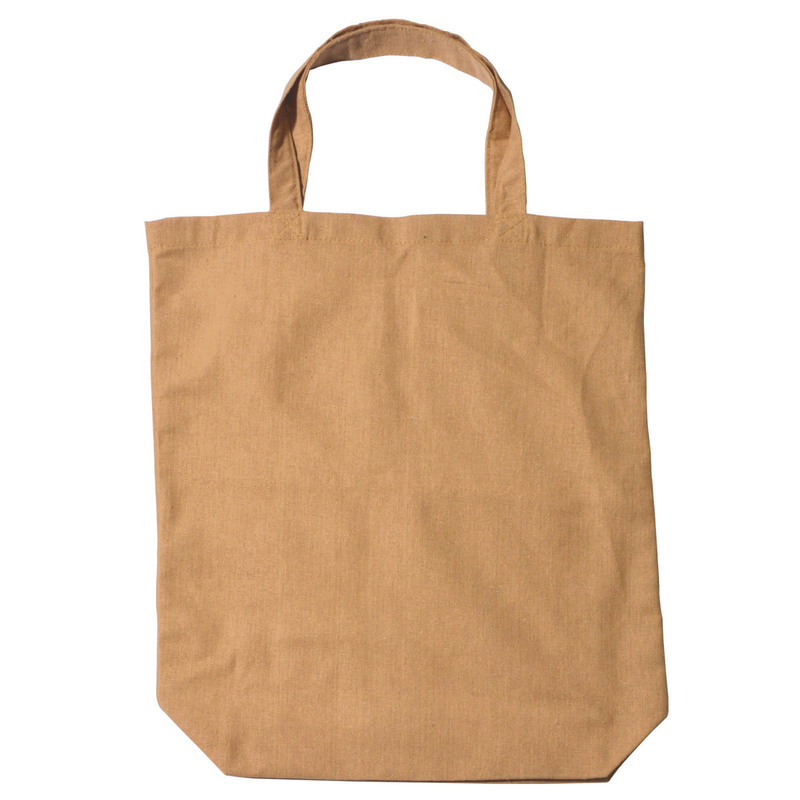 The bags have a double short handle and are made from polyester/cotton material.